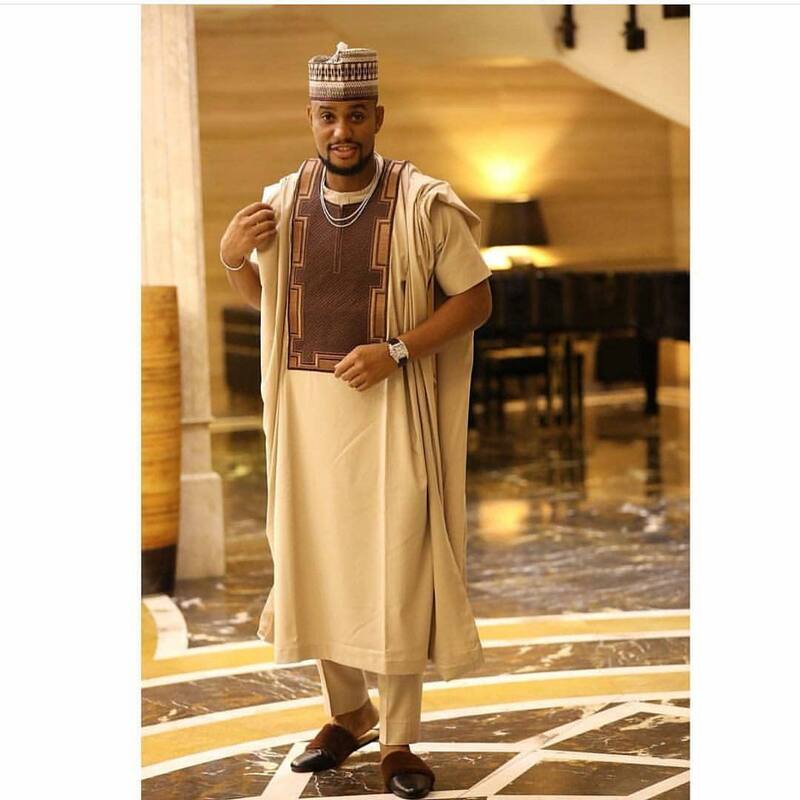 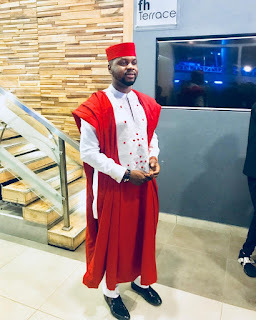 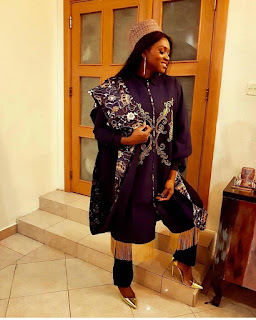 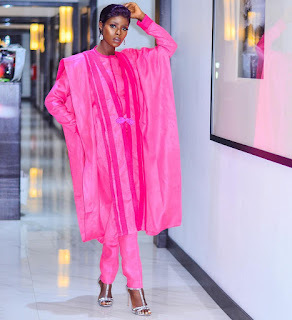 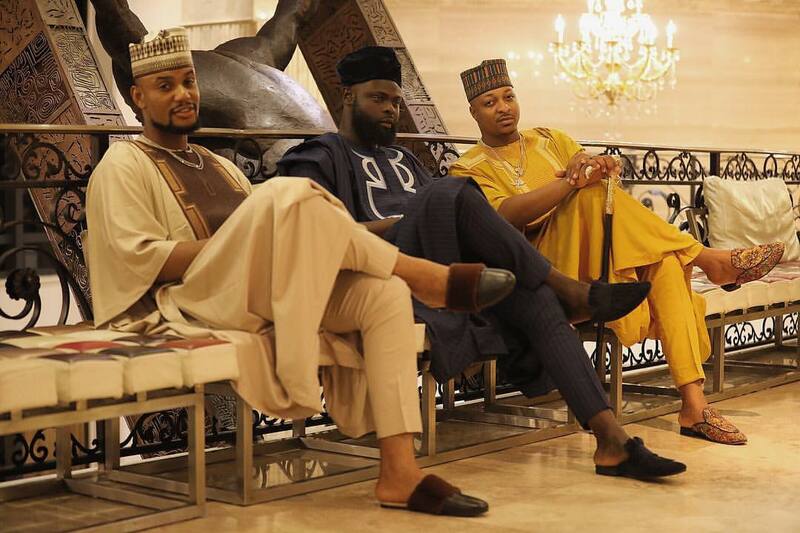 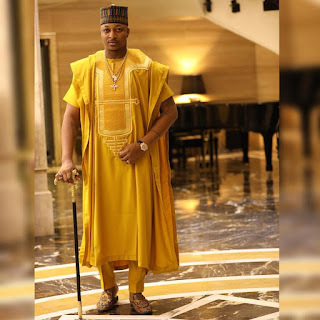 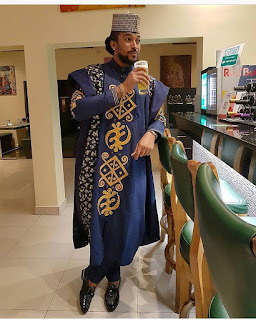 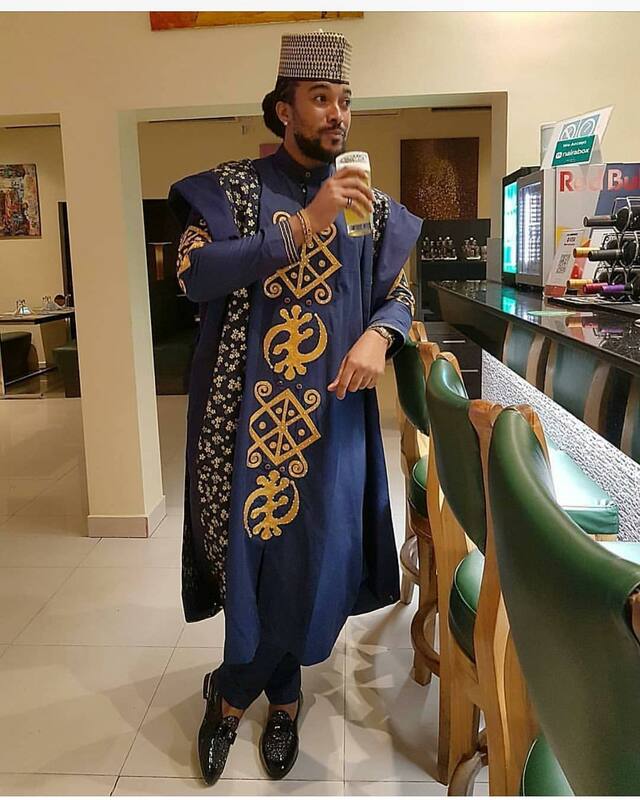 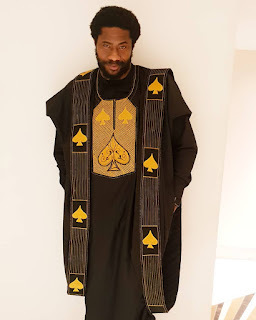 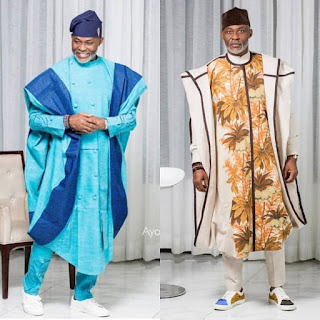 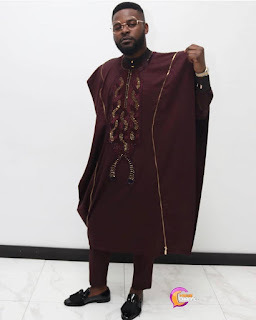 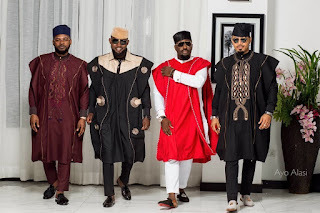 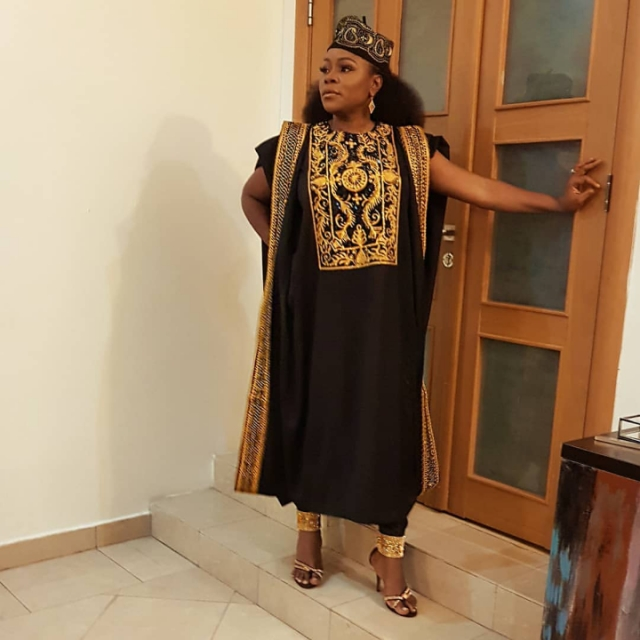 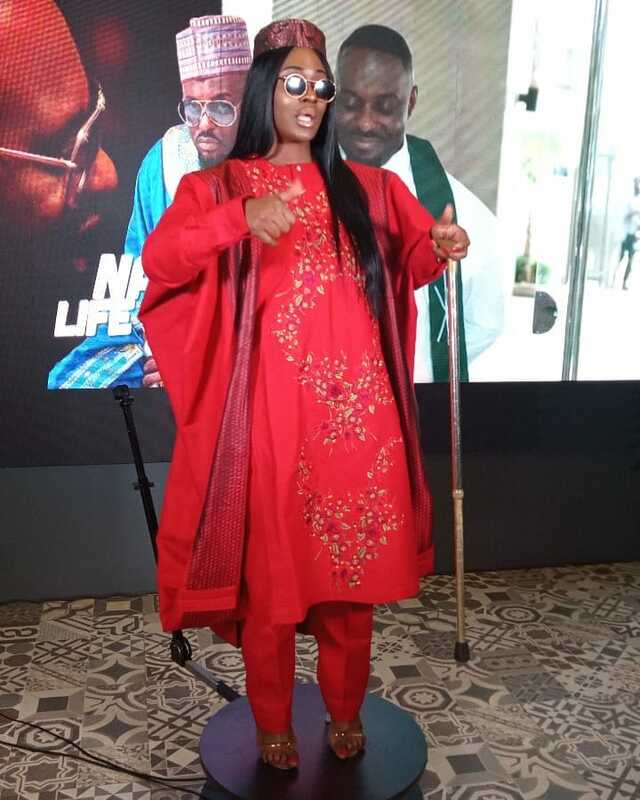 WELCOME TO HOUSE OF LAWOF: Agbada Challenge! 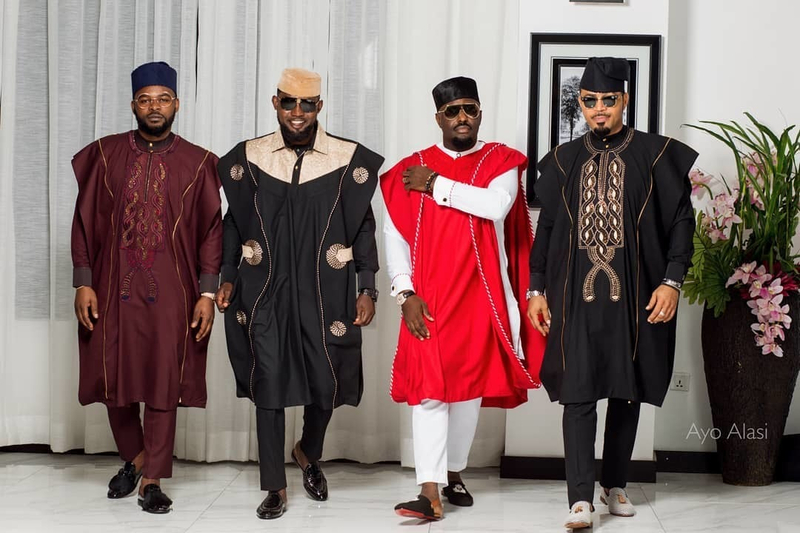 The trend is hot, #Agbadachallenge. Both ladies and guys are undergoing this challenge on Instagram, today we bring to you pictures of various Agbadas that have been worn for the challenge so far.